On 25-26 June 2019, the 4th Mining Innovative Solutions and Investment Projects Trade Show will be held at the Sofia Hotel Bulgaria as part of MINEX Europe 2019. National and international companies, universities and state sector organisations will present investment projects, technological solutions and services for the mining and geological industries in the region. 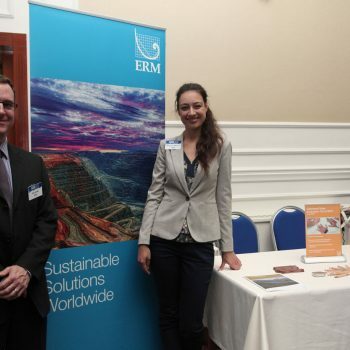 Our top-line exhibition package ensures that your company, brand and services will have maximum exposure to the Forum audience, and allows you to bring a range of promotional materials and literature. Construction of the exhibition will begin on 7pm on 25 June in the central lobby of the Sofia Hotel Balkan. The dates of the exhibition are 25-26 June 2019. The opening hours are 9am to 6pm. Dismantling of the exhibition will begin at 6pm on 26 June. This cost-effective option will allow your company to ensure your presence at the exhibition (25-26 June) thanks to a roll-up mobile banner. 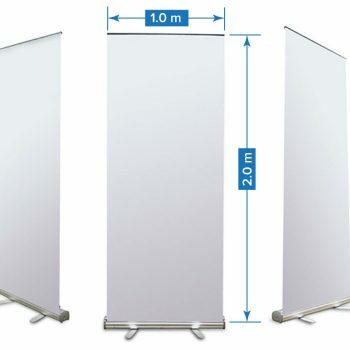 – Cost includes place for one banner (maximum width up to 1.3 m and height up to 2.5 m) in the exhibition area on 25-26 June 2019. The cost does not include banner production. The recommended banner dimensions are 2 metres high by 1 metre wide. The preparation of the roll-up construction must be paid for separately where necessary. Banners can be put up from 7am in 25 June in accordance to the earlier instructions. Banners can be removed from 6pm on 26 June onwards. 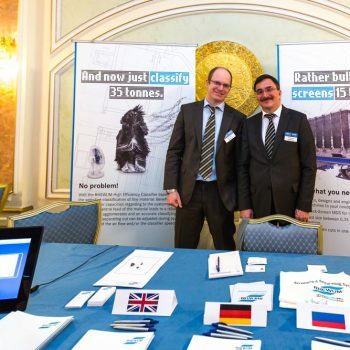 MINEX Europe is pleased to offer complimentary access to the Exhibition on 25-26 June 2019 at Sofia Hotel Balkan to interested parties. Registration is subject to approval, and you are encouraged to receive access to the Exhibition. Exhibition access rights are subject to approval, and may be cancelled at any time without notice.